The drafting process (the explanation has the details) reflects the drafting of much Chinese legislation (further insights about the process from Jamie Horsley here)–several years of soft consultation by the drafters of relevant Party and government authorities, plus one month of public consultations. 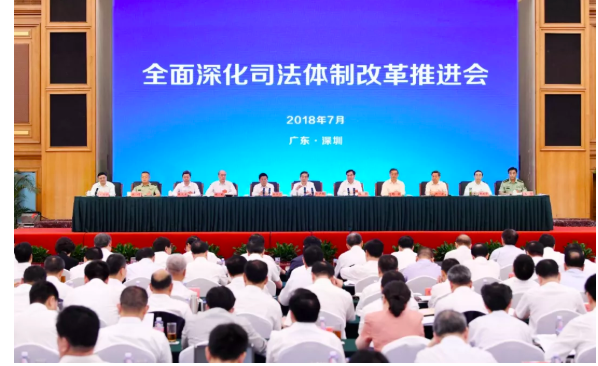 Among the central Party authorities consulted were: Central Commission for Discipline Inspection, Central Organizational Department (in charge of cadres); Central Staffing Commission (in charge of headcount); Central Political Legal Committee. On the government side: Supreme People’s Court and Procuratorate; State Council Legislative Affairs Office; Ministry of Finance, National People’s Congress Legal Work Committee. Investigations and consultations were also done at a local level. Some of the dated language from the 1979 version has been deleted (references to the “system of the dictatorship of the proletariat,” “socialist property,” and the “smooth progress of the socialist revolution.” replaced by “lawful rights and interests of legal persons,” and protection of national security and social order. Although the draft court law deletes language that distinguishes among owners of different types of Chinese companies, Chinese criminal law still does (see this chart setting out sentencing guidelines, for example). Article 10 of the draft incorporates judicial responsibility systems into the law (a prominent feature of the recent judicial reforms), but a topic regarding which dispassionate analysis is hard to find. The draft contains clear statements about judicial openness and the right of the masses (i.e. ordinary people, that term is alive and well) to know about the work of the courts (according to law). the special Xinjiang Construction & Production Corps (Bingtuan) courts (not a specialized court under Chinese law, rather a court with its own special jurisdiction). Those interested can look to its NPC Standing Committee legislation, SPC more detailed regulations, and Professor Pittman Potter’s research on these courts. Article 14 incorporates the guiding case system into the draft. Article 15 of the draft crystallizes the SPC’s circuit courts (tribunals) into law (SPC regulations on the jurisdiction of those courts found here). Article 24 gives space for establishing cross-administrative region courts (the time has not yet been ripe for establishing them). Article 41 also incorporates into the law the specialized committees mentioned in judicial reform documents (briefly discussed in prior blogposts). Article 42 requires court presidents to have legal knowledge and experience. It has long been an issue that court presidents have been appointed more for their political than legal expertise. Scope for further reforms for judicial personnel management (including salary reform!) are included in this section. Article 62 relates to judicial (and judicial personnel training)–some earlier blogposts have shed light on this topic. Article 64 incorporates into the draft law President Zhou Qiang’s focus on the informatization (including use of the internet and big data) of the Chinese courts. My apologies to readers for the long gap between posts, but several long haul trips from Hong Kong plus teaching have left me no time to post. 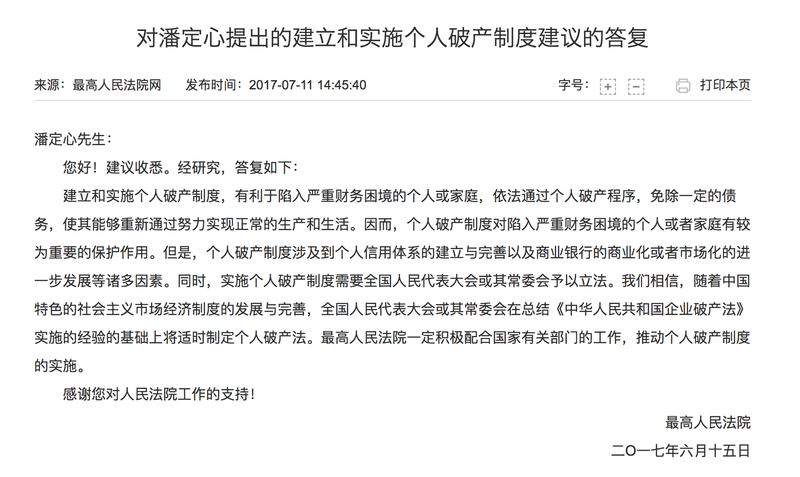 Most readers of this blog are unlikely to know that the Supreme People’s Court (SPC) publishes on its website responses to selected letters to President Zhou Qiang that make suggestions and give opinions. In a July 11 response, the SPC revealed that individual bankruptcy legislation is on its agenda. As I suggest below, actual legislation is likely to come later. establishing and implementing an individual bankruptcy system is beneficial for those individuals or households who have fallen into serious financial distress to exempt some of their debts and enable them again through their hard work to achieve normal business and living conditions. Because of this, it has an important function to protect individuals and households that have fallen into financial difficulties. However an individual bankruptcy system relates to the establishment and improvement of an individual credit system and commercialization of commercial banks or their further marketization and other factors. At the same time, the implementation of an individual bankruptcy system requires the National People’s Congress or its Standing Committee to legislate. We believe that with development and improvement of the socialist market economic, the National People’s Congress or its Standing Committee will promulgate an individual bankruptcy law on the basis of the experience with the “PRC Enterprise Bankruptcy Law.” The Supreme People’s Court will definitely actively support the work of the relevant departments of the state, and promote the implementation of an individual bankruptcy system. Thank you for your support of the work of the Supreme People’s Court! Few are aware that Shenzhen has been working on draft individual bankruptcy legislation for several years now, looking to Hong Kong’s experience and legislation, described in a recent report as a “complete” individual bankruptcy system (“完善的个人破产制度”). 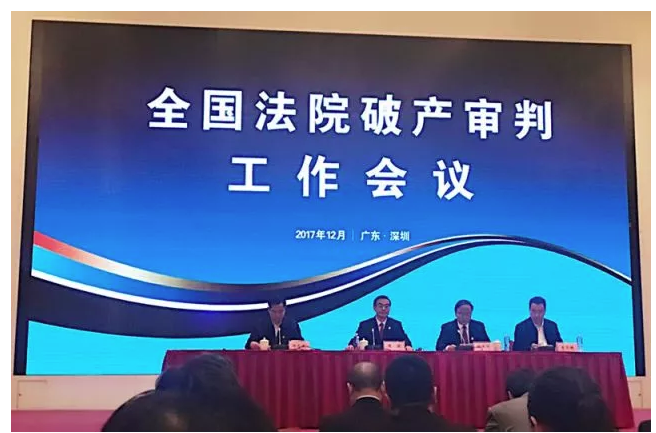 The process has been going on for so long that the team (designated by the local people’s congress and lawyers association) and headed by a Shenzhen law firm partner published a book one year ago with its proposed draft and explanations. Although Professor Tian Feilong of Beihang University’s Law School has been recently widely quoted for his statement about Hong Kong’s legal system undergoing “nationalisation,” this is an example, known to those closer to the the world of practice, that Hong Kong’s legal system is also seen as a source of legal concepts and systems that can possibly be borrowed. The drafting team looked at Hong Kong (among other jurisdictions) and others in China have proposed the same as well. Shenzhen’s municipal intermediate court has completed an (award-winning) study on judicial aspects of individual bankruptcy shared with the relevant judges at the SPC. If recent practice is any guide, individual bankruptcy legislation will be piloted in Shenzhen and other regions before nationwide legislation is proposed, and it will be possible to observe the possible interaction between those rules and the government’s social credit system. So national individual bankruptcy legislation appears to be some years off. As to why the SPC has a letter to the court president function, the answer is on the SPC website: it is to further develop the mass education and practice campaign (mentioned in this blogpost four years ago) and listen to the opinions and suggestions of all parts of society (the masses). Listening to the opinion and suggestions of society are also required of him as a senior Party leader, by recently updated regulations. The regulations are the latest expression of long-standing Party principles. Senior Judge Du Wanhua, tasked with making Chinese bankruptcy and corporate restructuring law work better (see these earlier blogposts), spoke recently on a video conference held by the Chinese courts, where he released a few points of big data on Chinese bankruptcy law and highlighted (in this version) current and forthcoming court policy on bankruptcy. The data he released can be expected to be part of the conversation when the 21st US-China [or China-US, depending on your perspective] Legal Exchange takes place in Beijing and Shanghai on 13 and 15 December 2016 on bankruptcy law. 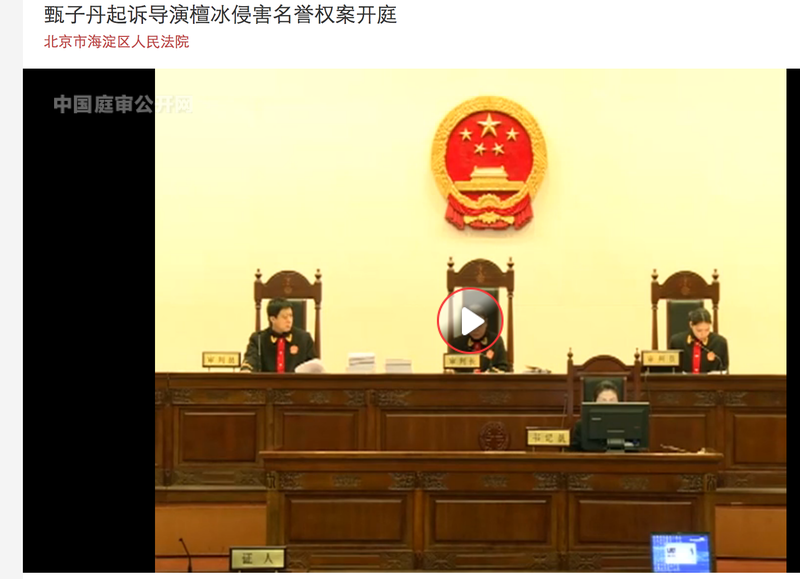 The video conference concerned one of the vexed issues of Chinese bankruptcy law, how to transfer cases from enforcement to bankruptcy proceedings, but Du Wanhua’s talking points as released were more general. Some of his points are highlighted below. The Chinese courts have accepted 3463 bankruptcy cases through October of this year, up almost 30% year on year, of which 2249 have been closed, up almost 60%. At the same time, the business registration authorities (the State Administration of Industry and Commerce (SAIC) and local counterparts), have cancelled the registration of 396,000 companies. Judge Du revealed that close to half (40-50%) of the unsatisfied enforcement cases are ones that are wholly unsatisfied, with a goodly portion involving corporate judgment debtors. (As mentioned in earlier blogposts, there is no procedure to transfer cases from enforcement procedures to bankruptcy). Judge Du mentioned that the SPC had already drafted guidance which have been discussed by the SPC’s Judicial Committee and would be issued soon. He noted that unsatisfied judgments because of local protectionism have led to conflicts between creditors and “fierce” conflicts between courts. He called for courts not to engage in “buck passing” on enforcement cases that are transferred to another court for bankruptcy procedures. Echoing themes in earlier statements by Judge Du and others in the Chinese courts, he calls for localities to establish a unified coordination mechanism for enterprise bankruptcy work, with government and courts, under Party Committee leadership, to plan state asset protection, safeguarding of financial safety, resettlement and reemployment of workers, and for the bankruptcy of non-state owned enterprises to proceed smoothly. Will this coordination system improve matters? The jury is still out. 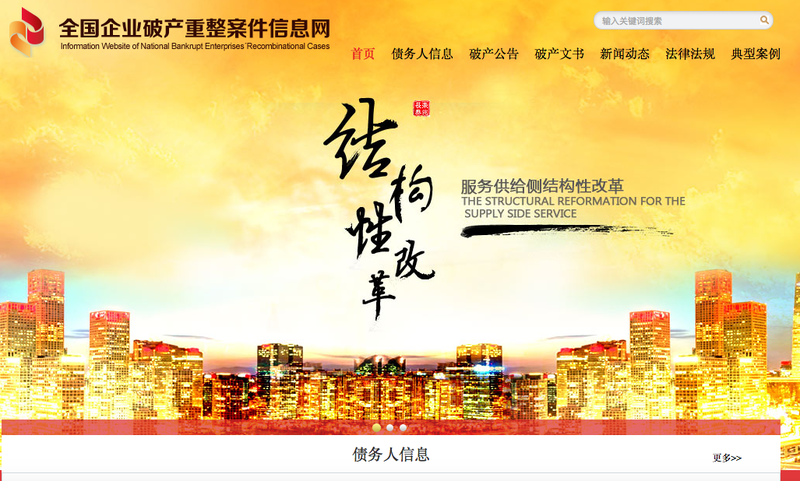 On 1 August, President Zhou Qiang of the Supreme People’s Court (SPC) inaugurated the SPC’s new enterprise bankruptcy and reorganization electronic information platform, linked here and accessible through the Supreme People’s Court’s website (www.court.gov.cn). The English title and slogans could have benefited from a 5-minute consultation with a native speaker, but more importantly, some of the functions still appear to be in Beta mode. The platform has three parts. This function seems to be in Beta mode because when you click further for more details, no further information is available. This section is intended to provide the most recent annual report, related litigation, and information on assets of the company from the industrial and commercial authorities’ database and enable “one-stop shopping” for distressed assets. Typical (model) bankruptcy and liquidation cases (see an explanation of typical/mode cases here), so far just a re-publication of the typical cases that the SPC issued in June. Second, bankruptcy administrators are required by these regulations to upload information to issue to parties to the bankruptcy. Third, judges are required to upload their bankruptcy/liquidation rulings to this platform. For parties, the platform enables them to have current information on the status of their cases and upload documents to submit to the court or bankruptcy administrator. The SPC issued regulations on the operation of the platform in late July, available here. It seems likely that the SPC considered the bankruptcy platform of other major jurisdictions in the process. This platform is part of the SPC’s Internet Plus/smart courts policy to provide greater transparency, easier access to information, and “greater informatization,” for some of the reasons described in this short article–particularly having tangible results and promoting the use of information technology. For anyone seeking to drill down into the details of how bankruptcy and liquidation law is being implemented in China’s political and economic environment, and particularly for lawyers and others doing due diligence and distressed asset investors (domestic or foreign), the platform is unquestionably very useful. Judging from what I observed at a conference attended by many from the distressed asset industry in Asia recently, information on what the Supreme People’s Court (SPC) is doing to ramp up bankruptcy law has not made it to distressed asset/restructuring professionals outside of China, some of whom seem to think that policy emerges fully formed from Beijing. This blogpost shows that bankruptcy policy is in fact an evolving process, provides some new data on 2015 and 2016 cases, and summarizes the latest policy signals coming from the Supreme People’s Court in recent months. Shenzhen: 131, accounting for 40% of cases in Guangdong. February, 2016: 101, breakdown found here. Following the 5th Plenum the end of 2015, the SPC has taken steps to promote the role of the courts in eliminating zombie enterprises. This was first announced at a national court conference in December, 2015 (reported here). This is bankruptcy (insolvency) in the Chinese political and legal environment, which means extensive government involvement. The rights and interests of the state, workers, creditors, and investors should be protected (in this order). A corporate restructuring bankruptcy information platform mechanism that uses modern information technology tools should be created to promote the greatest degree of success of corporate restructuring, and better use of economic resources. 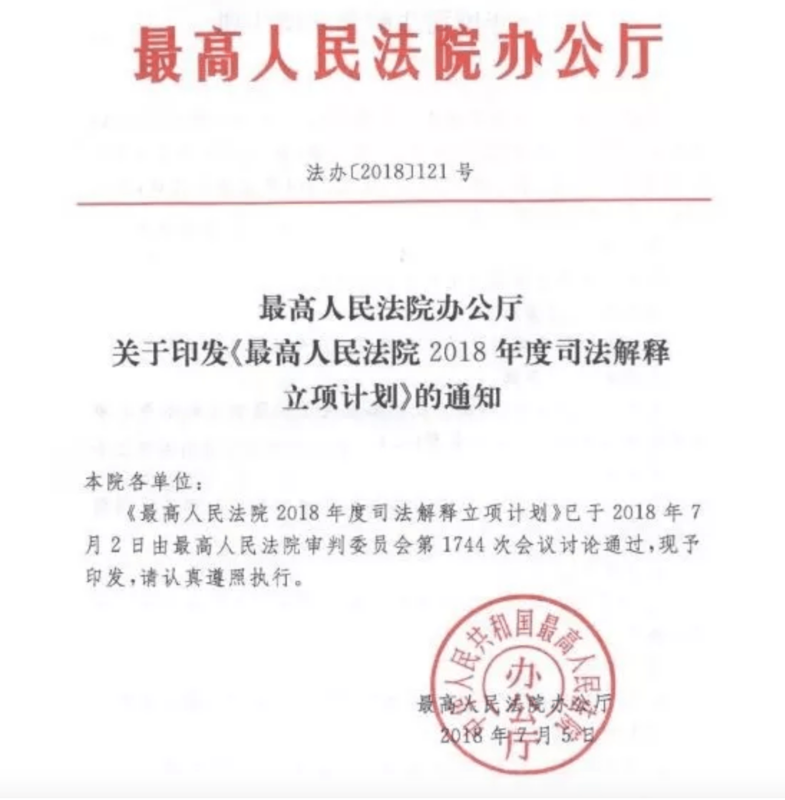 Local governments, such as Guangdong, are starting to issue policy programs on “supply-side reforms.” The Guangdong program, issued on 28 February, contains a section on bankruptcy. The Guangdong policies mention separate databases for bankrupt state-owned and non state owned enterprises, mentioning that special policies would be forthcoming for state owned enterprises (SOEs) and that courts would be given the “green light” to deal with the bankruptcy of zombie companies. Reflecting policies seen elsewhere, the Guangdong government is seeking to encourage private enterprises to assist in re-organizing SOE zombies and is considering establishing special funds to assist companies to upgrade. One of the industries that is a focus of bankruptcy is real estate. While Shenzhen, Shanghai, and some other real estate markets are doing well, that is not the case in other locations, as discussed in this earlier blogpost. Improving the regulatory structure for bankruptcy administrators (Zhejiang leading the way, see these May, 2016 regulations). One of the points made at the conference is that China does not need ideas from abroad. If that were true, there would not be so many Chinese articles on bankruptcy law reform, including by Judge Du, discussing the UNCITRAL Model Law Cross-Border Insolvency and bankruptcy law in other jurisdictions, including the United States. Another major issue and difficult issue is cross-border insolvencies, both in situations where the offshore parent goes into bankruptcy and when a Chinese company with offshore subsidiaries goes into bankruptcy. The first situation now happens regularly, creating difficulties and uncertainties for the insolvency/bankruptcy administrator of the offshore parent as well as for creditors. The second we will see some some time in the future, when some of the over-leveraged companies that have invested abroad go into bankruptcy. Continuing my series on bankruptcy law, this blogpost gives a quick report on 2015 first quarter bankruptcy cases in the Chinese courts, drawn from this report (including the charts used). During that period, the Chinese courts accepted 264 bankruptcy cases. Jiangsu, Zhejiang, and Guangdong had the top number of cases, followed by Shanxi, Anhui, and Hunan. The top bar is cases is the rest of the country. The piechart sets out the percentage distribution of cases by province (the largest percentage is from the rest of the country). A listing of the courts that have accepted the most bankruptcy cases bears out earlier analysis on this blog about the Shenzhen courts (Shenzhen is the court that has accepted the most bankruptcy cases in the country, with Zhangjiagang (Jiangsu Province) in second place. As for the types of cases, the piechart below shows that most cases (about 2/3s) were bankruptcy liquidation cases, followed by reorganization (about 1/3), with very few settlement cases. This article explains the three different types of cases. 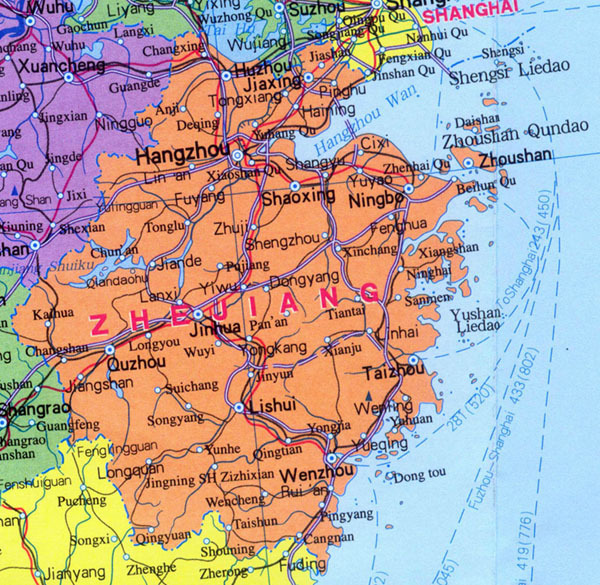 On the geographical distribution of the liquidation cases.the piechat above shows that most arose in Jiangsu Province (about 23%), with Guangdong, Zhejiang, Shanxi, and Anhui Provinces following in descending order. The 40% is from the rest of the country. Several cases involve multi-tiered, overlapping layers of complex entities (as elsewhere in the world), leading Chinese courts to consolidate the bankruptcy cases of several related companies (this Harvard Law School article gives a US bankruptcy perspective on consolidation). On the geographical distribution of the reorganization cases, the piechart above shows that greatest proportion of reorganization cases were in Zhejiang (25%) (the site of at least one pilot court for bankruptcy cases), followed by Anhui, Jiangsu, Shandong/Shanxi) (the 30% is for the rest of the country). As mentioned previously, the Supreme People’s Court expects to see an upturn in bankruptcy cases, and I would expect to see initiatives in transferring cases from enforcement to bankruptcy (an outstanding issue for the courts) and proposed solutions to achieve more reorganization and settlement cases. 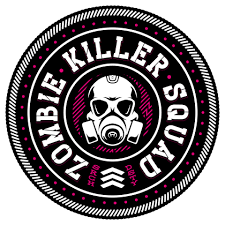 These are likely to happen because (as mentioned previously) the Chinese government has committed to reducing the number of zombie enterprises. Early this spring, a conference will be held in China on the trial of bankruptcy cases, where these issues are likely to be discussed. If the organizers (and funding) permit, I will attend.